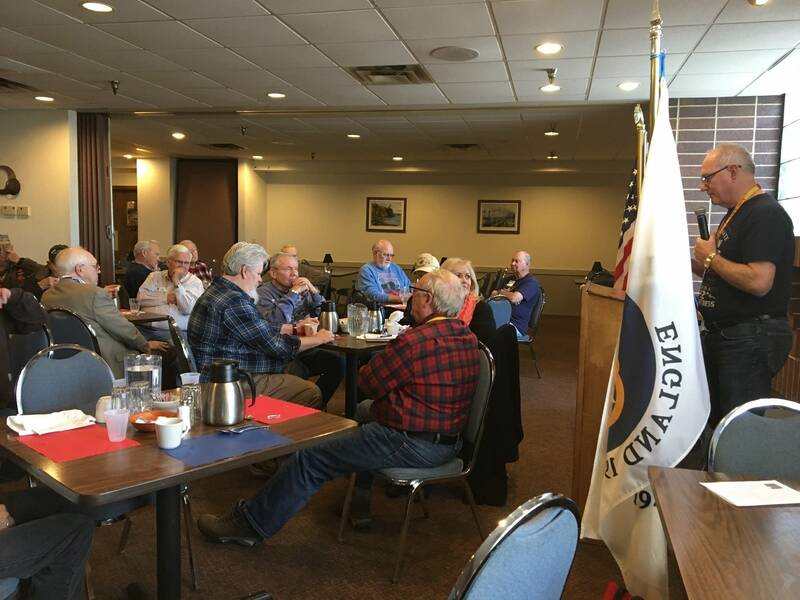 Every Wednesday at the 8th Air Force Historical Society lunch for veterans, the seats are filled with women and men like 94-year-old James Rasmussen of East Bethel. 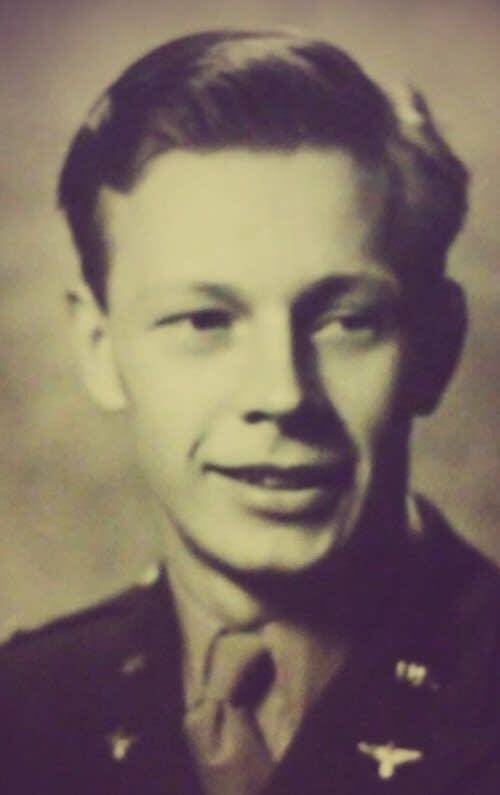 Rasmussen was 20 years old when he joined the 349th Squadron of the 100th Bomb Group at the end of 1944 near the end of WWII. He's tall, energetic, and willing to talk about his service. 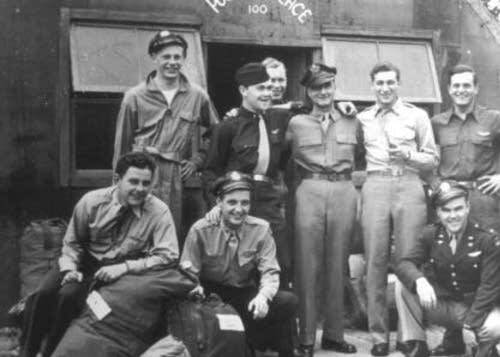 "I was in World War II as a navigator on a B-17 flying out of England," he said. As a navigator, Rasmussen's job was to guide the bomber, also known as a Flying Fortress, to its targets. The 100th Air Group saw so much action in the air over Europe it earned the nickname, "The Bloody Hundredth." "On Christmas Day , the group went out ... and they had 12 losses that day," he said. "It definitely was a reminder to us ... kind of a wake-up deal about what kind of war we were getting into." "The German pilot came right alongside of our airplane, and I think he was trying to ram us because he stalled out right there, and I could look right at him," Rasmussen said. "I was close enough to see him, and it looked like he was looking right back at me." "I had the machine gun pointed right at him and then when I pulled the trigger, the gun was on safe," he said. Navigators, he explained, weren't trained in gunnery as much as actual gunners were. "Normally you would see airplanes flying around, and you never realize that there were people in those airplanes," he said. Others in his unit weren't so lucky: Rasmussen recalls his unit lost four planes and their crews that day, all of them rammed by German fighters. He was at his daughter's apartment building in Savage, Minn. Rasmussen and his daughter stepped into an elevator and a man noticed Rasmussen's shirt with the emblem of the 100th Bomb Group on it. The man had been living in the Netherlands when Rasmussen and the other members of his unit dropped him bread and other food. "He said, 'Oh, I remember that, because we had white bread after that,'" Rasmussen smiled, quoting the stranger. Rasmussen turns 95 in just a couple of months. 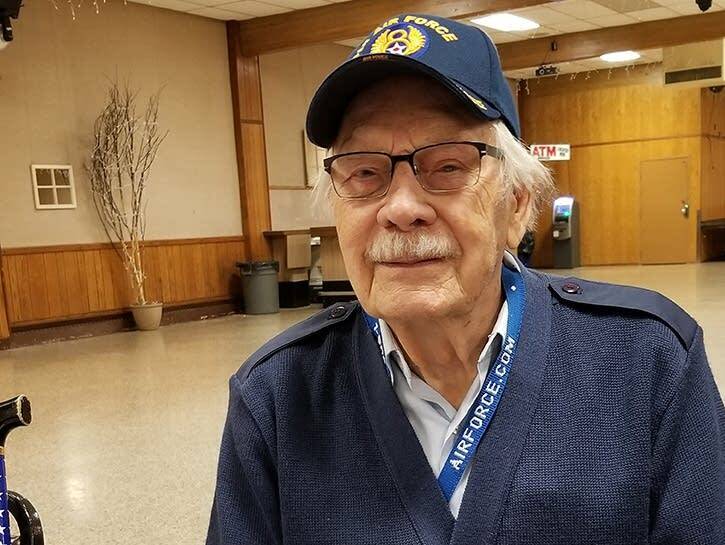 He stays active by attending the 8th Air Force Historical Society's weekly gatherings and he sometimes speaks at local schools about his experiences. While the military made him a navigator, he wanted to become a pilot. Twenty years ago, when he tried to get a private pilot's license, his wife stepped in and he didn't complete the training. "When I was about to get my license, my wife said she'll never fly with me," he said, laughing. "And of course, when you're up flying all by yourself, it's not a whole lot of fun."